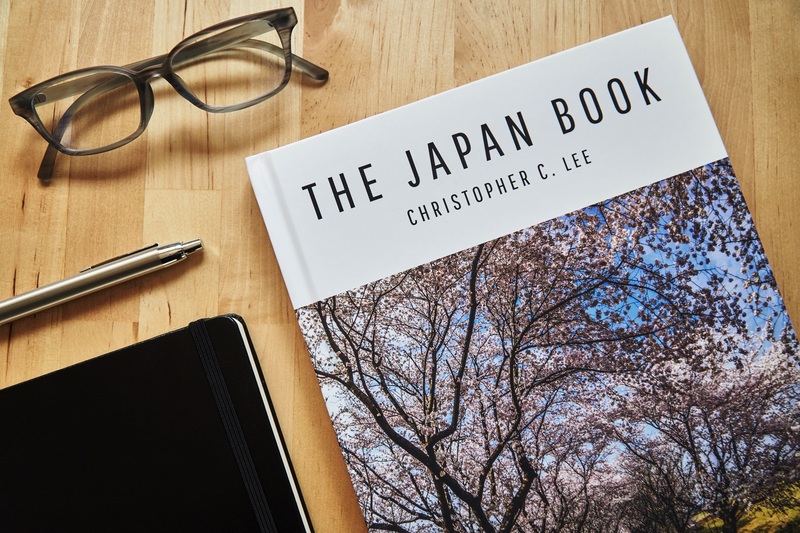 Embark on a stunning photographic journey across the gorgeous country of Japan with The Japan Book as your marvelous travel guide. 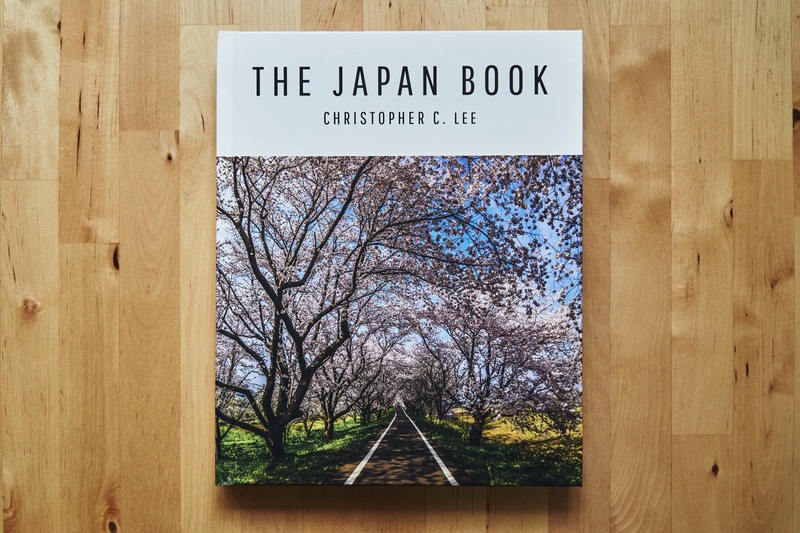 Featuring a remarkable collection of lovingly curated images that respectfully highlight the traditions, culture, gardens, cities, and natural wonders of Japan, this book doubly serves as an educational primer and vibrant portrait of a prominent nation. Behold the serene dignity of Shinjuku Gyoen National Garden and festive swan boats of Ueno Park, two delicate jewels tucked in the concrete heart of booming Tokyo. As esteemed photographer Christopher C. Lee pursues the cherry blossom front up the archipelago, watch springtime culminate in a dazzling barrage of gentle pink petals and yellow flowers along an endless road at Yoshimi Sakura Tsutsumi Park, and at night, witness the enchanting sight of cherry blossom trees illuminated from beneath at Chidorigafuchi Park. 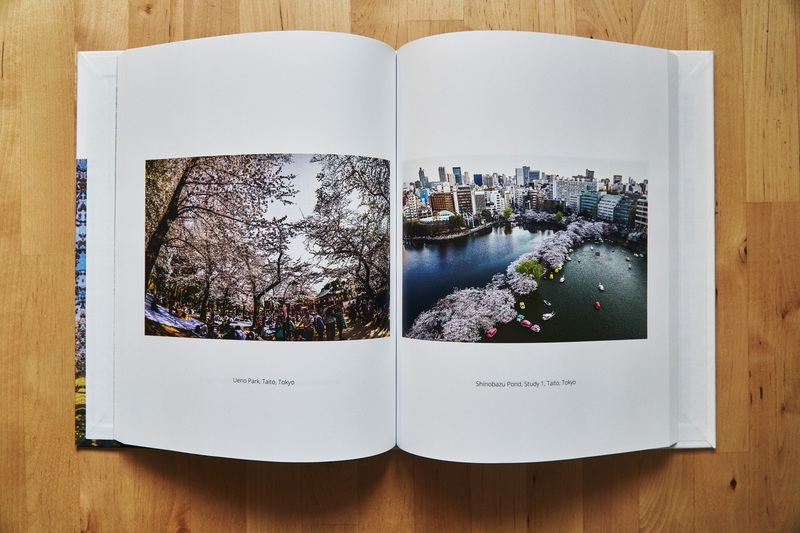 The Japan Book expresses striking contrasts of new and old. One photo shows modern-day pedestrians strolling across a bridge behind which the powerful Hiroshima Peace Memorial looms, while another depicts kids casually playing in the old ruins of Hiroshima Castle. 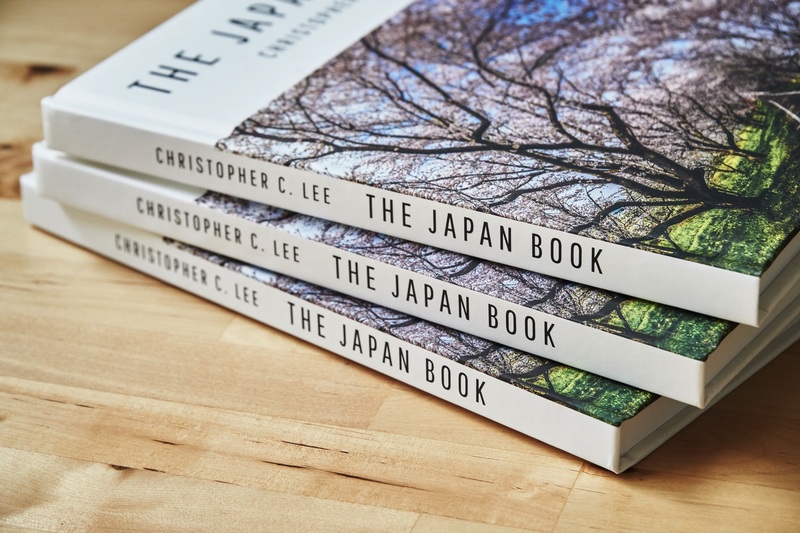 As you turn the pages, each singly dedicated to establishing a scene, you will come across resolute fishermen in the waters of Lake Kawaguchiko, townsfolk praying at Shiogama Shrine, kimono-clad women posing in front of the Yasaka Pagoda, and more. Visually experience Mt. Fuji far away from across a lake and up close at Komitake Shrine. Take a peek at the breathtaking Kenroku-en Garden, one of Japan’s Three Most Beautiful Gardens. The photographs in this book were taken on a solo backpacking trip spanning hundreds of miles and carefully chosen from an original pool of thousands of pictures. The Japan Book covers select locations from the regions of Hiroshima, Kyoto, Osaka, Ishikawa, Yamanashi, Saitama, Tokyo, Kanagawa, Yamagata, Miyagi, Aomori, and Hokkaido. 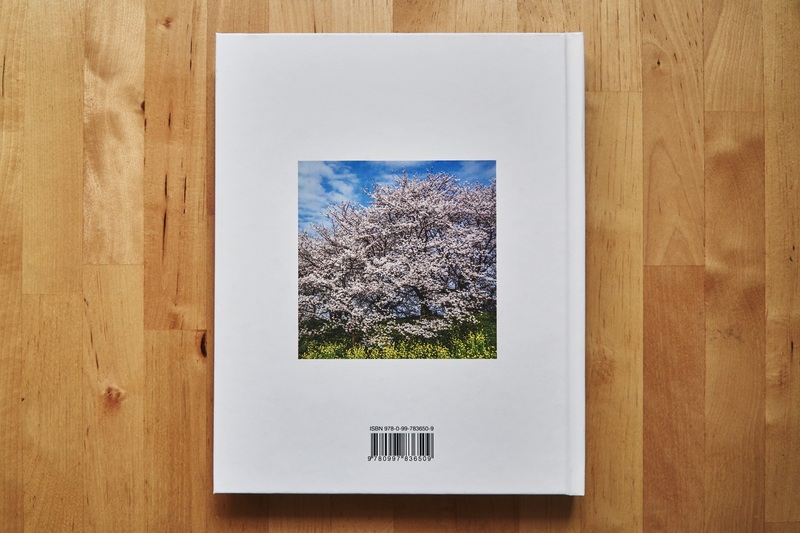 A quintessential work exhibiting an insider’s perspective of Japanese culture through the lens, The Japan Book is one of the best books for seeing Japan and is a welcome contribution to the world of travel photography.